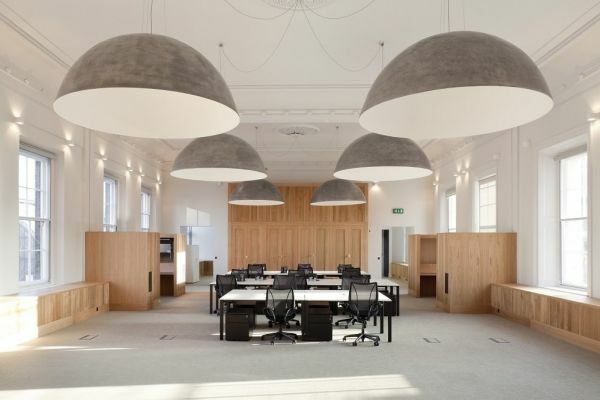 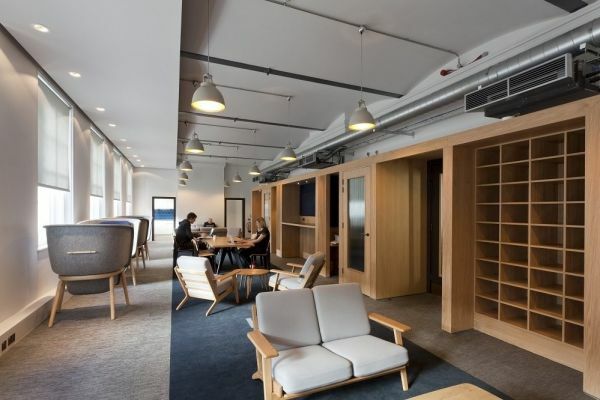 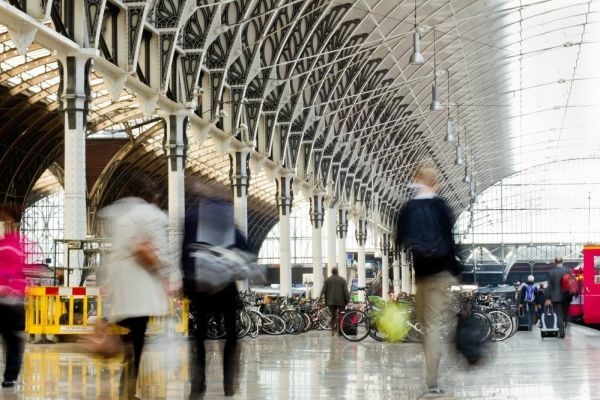 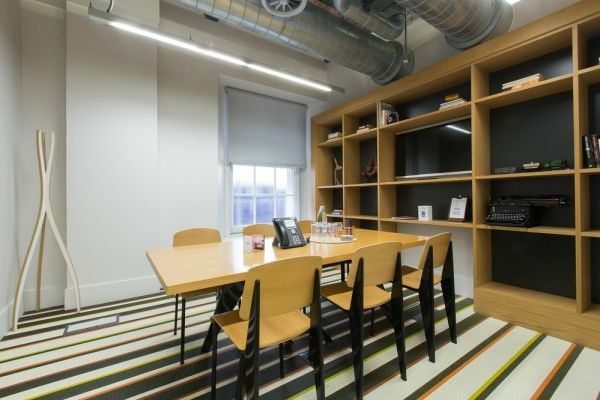 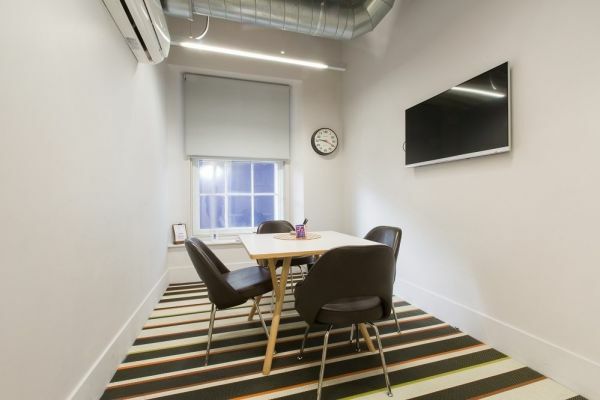 This serviced office in Paddington has office space on the ground floor right up to the fourth floor in a range of shapes and sizes. 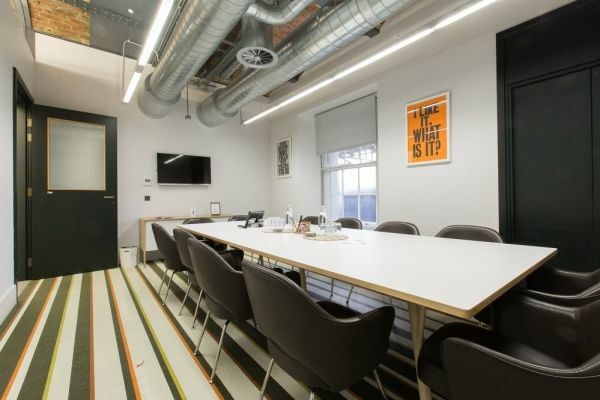 In addition, you will find a conferencing space, meeting rooms, lounges, kitchens, focus rooms and telephone booths. 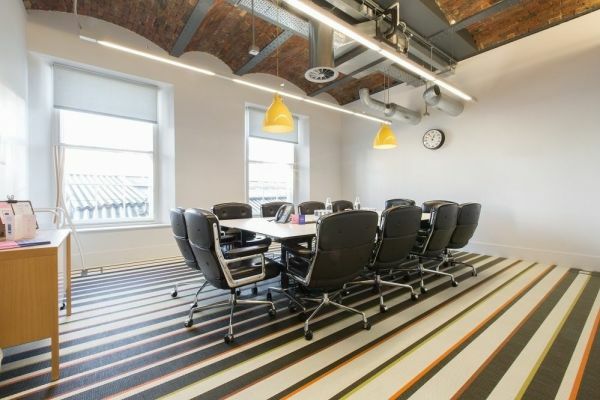 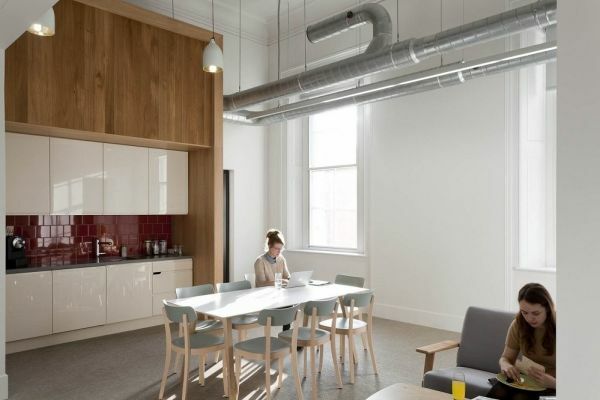 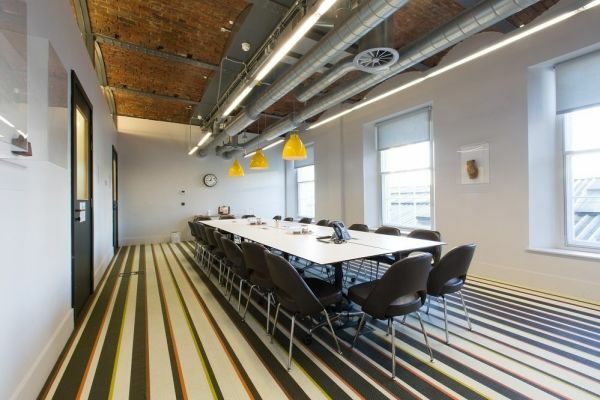 As well as The Club which provides permanent drop-in work space perfect for both internal and external coworking, meetings and freelancers.